GippSport is recruiting for a highly motivated person to be the head development coach for the Latrobe Streetgames program, an initiative of the Latrobe Health Innovation Zone. Through this role we’re primarily seeking to activate young people across the Latrobe City municipality and engage them in the Streetgames program. 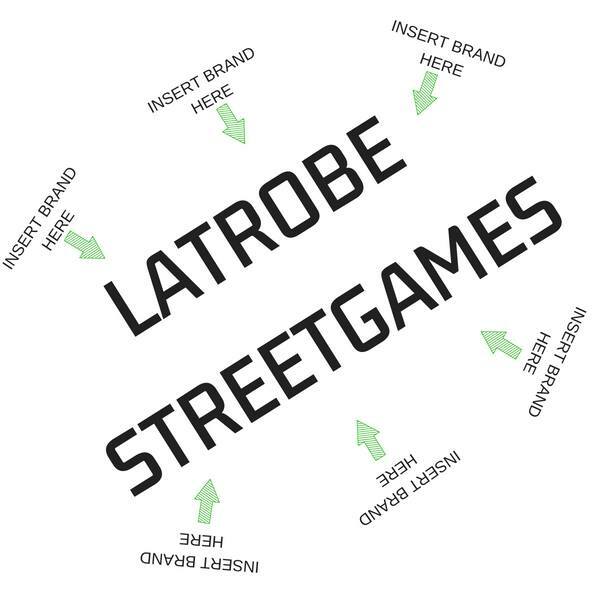 The Latrobe Streetgames program is a fun and informal version of sport operating at the right time, for the right price, in the right place and in the right style to engage people not-engaged in the traditional community sport system. Primarily our target audience is young people aged 14-25yrs old living in areas of disadvantage, experiencing barriers to traditional sport (accessibility, cost, awareness etc) or whom are not interested in traditional community sport. The successful applicant will have an understanding of social sport and be able to demonstrate delivery of sport programs in a more flexible, fun and less-structured manner to engage participants in physical activity with less emphasis on performance, results and competition. The Latrobe Streetgames program is designed to attract the less active members of the community. Often these are non-traditional sport participants, those who have never engaged with sport or physical activity, or those who have reduced or stopped participating. These people have motivations and needs different to traditional sport participants, may have a negative relationship with sport and/or they may have specific fears and barriers around participating in sport, all of which need to be considered when designing, developing and delivering the Latrobe Streetgames program. For best results you need to design a program which is a supportive and safe environment where the key outcomes are around participant engagement rather than skill acquisition and competition. You will be able to empathise with this target market, and provide the energy and direction to fully engage them. Evidence has shown that the key to providing this environment is having a supportive deliverer who prioritises values of inclusion over performance. As part of this role, the successful applicant will be working with young people who may be vulnerable. It is your obligation to always ensure their safety and report any concerns that you have, in line with GippSport’s duty of care obligations. You will be required to regularly provide the necessary working with children, police records and reference checks. GippSport has zero tolerance when it comes to abuse of any kind and may take disciplinary or other appropriate action, including and up to termination of employment, should we determine that abuse has taken place or there has been a failure to report any suspected or alleged abuse. Applicants must address the Key Selection Criteria outlined in the position description which is available for download below or by calling 03 5126 1847. This entry was posted in Jobs on August 20, 2018 by DanP.